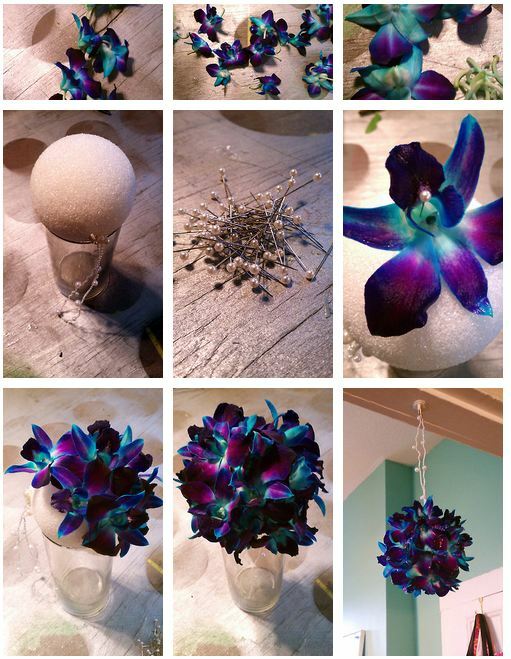 Learn how to make a fresh floral pomander using Dendrobium orchids. 9. Spray with crowning glory, or mist with water and enjoy!